TravelOnline offers a number of airlines to service you no matter where you choose to holiday however it is important that you are aware of your carrier's baggage limitations and other restrictions before you fly. Review the information below for your airline of choice and ensure you can enjoy your holiday stress free. 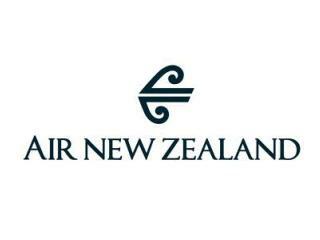 Air New Zealand is a domestic and international airline carrier that provides cargo transport and air passenger services to and from New Zealand, Australia, Asian, the South West Pacific, the United Kingdom and North America. 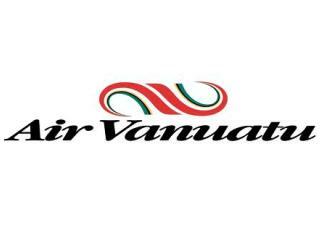 Establish in 1987, Air Vanuatu has continued to provide friendly air travel services for 25 years. Serving Australia and New Zealand for the past two decades, Air Vanuatu is proud to deliver its passengers comfortably and safely to the islands of Vanuatu. The national airline of Fiji, Fiji Airways has been in operation for almost 60 years and is the primary carrier for the Australia to Fiji route. 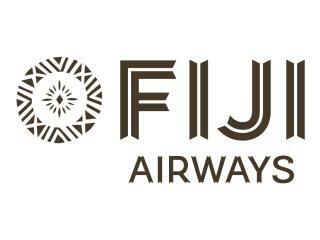 Renowned for the smiling service that is typical of Fiji, Fiji Airways also operates the Pacific Sun and South-West Pacific routes. 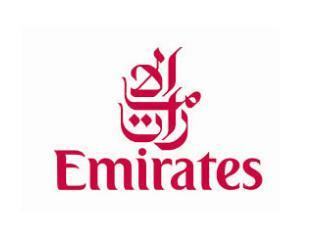 Emirates is an international airline quickly growing in popularity. Home to one of the industry's youngest fleets, the airline has received over 400 awards for worldwide excellence. 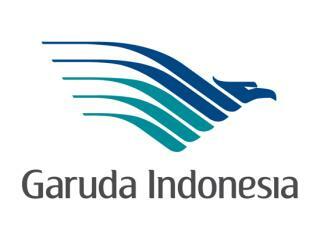 Indonesia's flagship airline, Garuda Indonesia is an award-winning airline currently operating 82 aircraft. A full service airline servicing 33 domestic and 18 international destinations, Garuda flies throughout Japan, South Korea, China, Southeast Asia and the Middle East as well as Australia and the Netherlands. 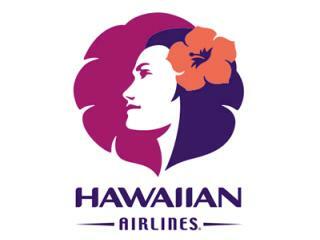 Rated one of the safest airlines in the world by international travel publication Conde Nast Traveler, Hawaiian Airlines serves more than 20 international and domestic destinations in North America and the Pacific. 8 million passengers annually can't be wrong. 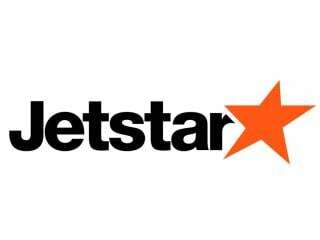 Jetstar is a low-cost air carrier with a network based on every day low fares throughout Australia, New Zealand and the Asia Pacific region. 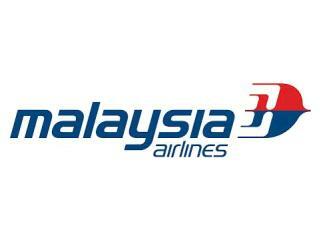 Attracting more than 100 awards in the last decade, Malaysia Airlines services 37,000 passengers per day to more than 80 destinations around the world. Originally a domestic carrier, this now international airline enjoys a reputation for excellence. Founded in 1920, Qantas has built a reputation as one of Australia's strongest brands operates international, domestic and regional services. 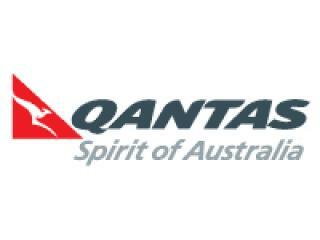 The largest domestic and international airline in Australia, Qantas is also the world's leading long distance airline. Scoot is a low-cost, long-haul airline based in Singapore and belonging to parent company, Singapore Airlines. Having launched flights in 2012, Scoot offered medium and long-haul routes to China and Australia from Singapore. The national carrier of Thailand, Thai Airways operates intercontinental, domestic and regional flights from its headquarters in Bangkok to popular holiday destinations throughout Thailand and the world. Founded in 1960, the airline has enjoyed steady growth since. 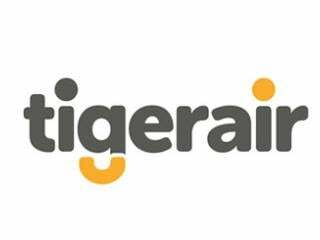 Tigerair is one of Australia's leading budget airlines connecting people throughout Australia and the Asia Pacific. With bases in Australia, Singapore, the Philippines and Indonesia, Tigerair flies to 13 countries and 50 destinations. 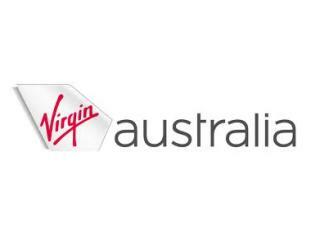 Iconic airline of famous entrepreneur Sir Richard Branson, Virgin Australia has become one of the most recognised global brands since its entry into the marketplace of aviation in 2000. Despite being a young airline, Virgin is a strong competitor in passenger air travel.